Cannon lightweight 1.6mm triple flange drum hoop for an 8"" drum with 4 lugs. 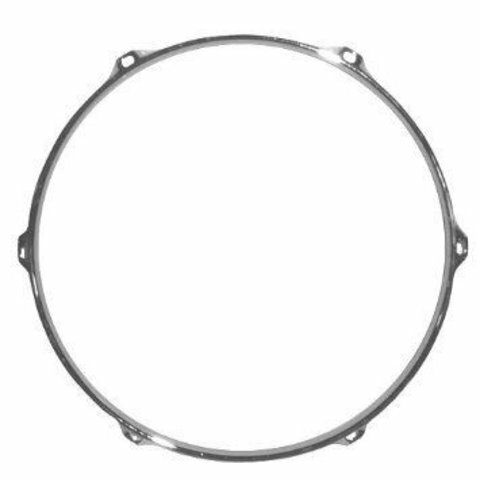 An economical steel drum hoop, useful for replacement hoops on beginner drums or on drums where a stiffer 2.3mm hoop is not needed. 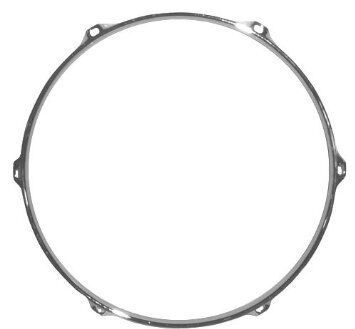 Listing is for a single hoop.